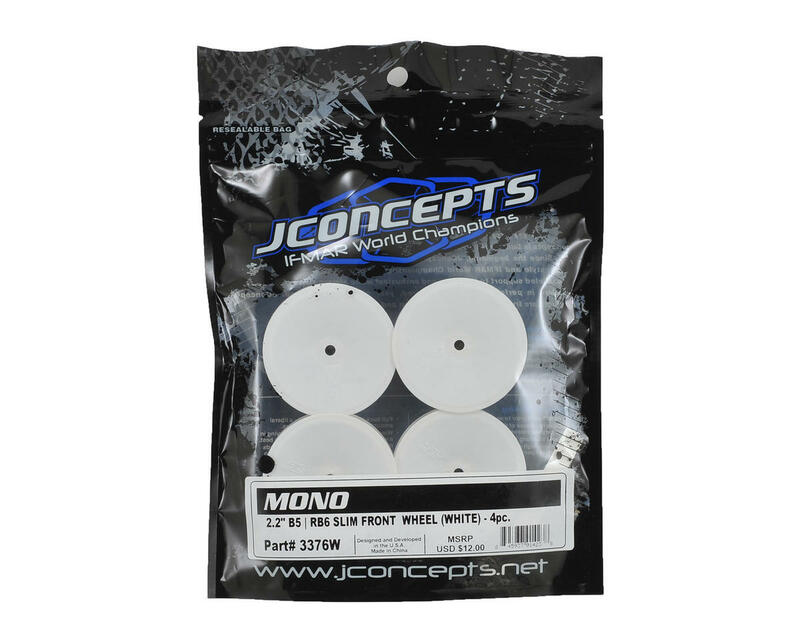 The JConcepts Mono 2.2 Slim Front Wheel completes the JC wheel lineup for narrow carpet and Astroturf front tires routinely used around the world. 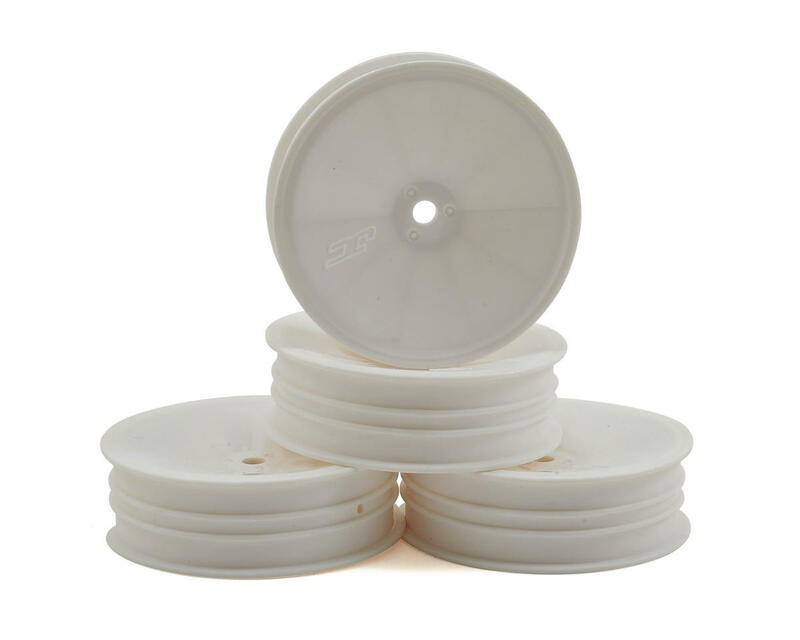 The light-weight, one-piece wheels are precision molded for concentricity, produced in a durable, high-impact material and available in bright white and fluorescent yellow. 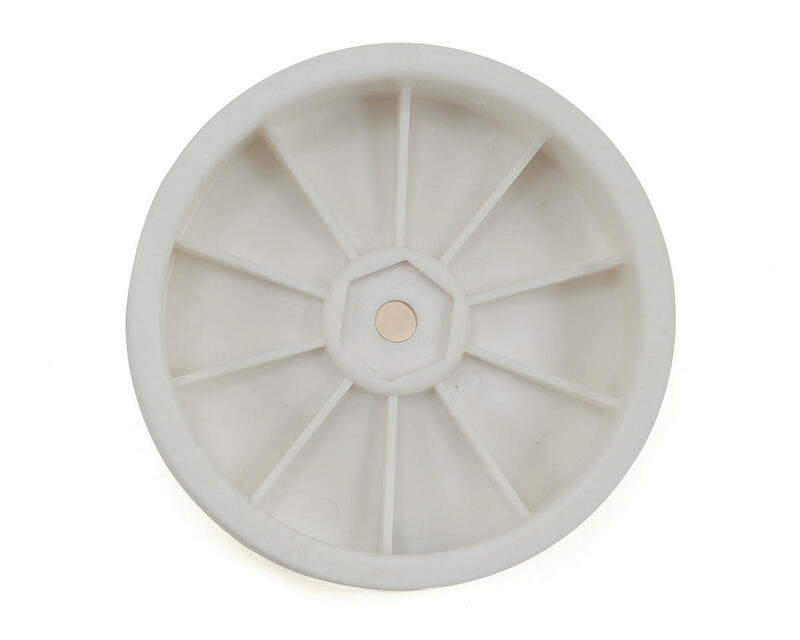 The internal ribs feature support in all the appropriate areas extending inside to out against the outer bead ring. The centralized hex accommodates a huge selection of 2wd buggy platforms and is shallow enough for a clean install every time. A polished face maintains a clean yet simple look for the racer and an outer glue catch resists excess glue from running down the wheel during the mounting process. The wheels are branded with the JC logo for authenticity and packaged in a group of 4 pieces providing the racer even more bang for the buck.